Where’s Charlie has established itself as one of Wellington’s most popular Vietnamese food destinations, brimming with fresh and delicious authentic flavours daily. Where’s Charlie is a lunchtime crowd favourite and perfect fast casual dinning option. 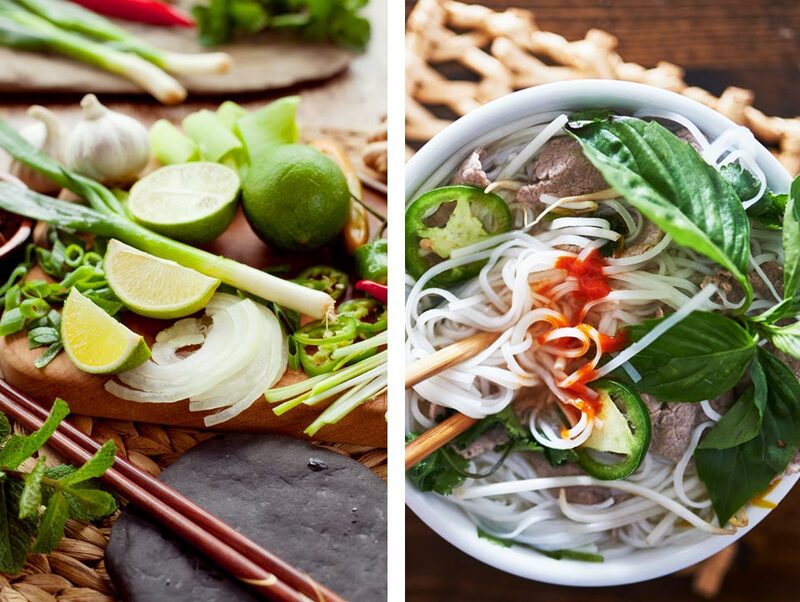 Taste the mouth-watering flavours of Vietnamese cuisine today at our Lambton Quay and Willis Street branches. Always fresh, made to order. Vietnamese food never tasted so fresh! 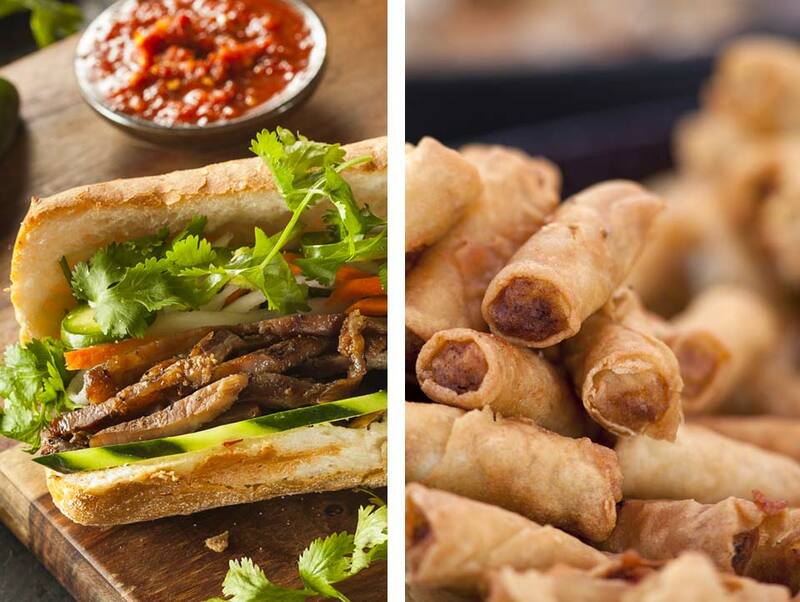 Enjoy classic Vietnamese offerings like Beef Pho and Bahn Mi and our best-selling Lemongrass & Chilli Chicken and Hanoi Grilled Pork with Crispy Spring Rolls, in a relaxed casual setting. Experience for yourself why so many Wellingtonians keep coming back to us again and again.